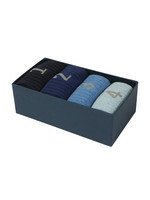 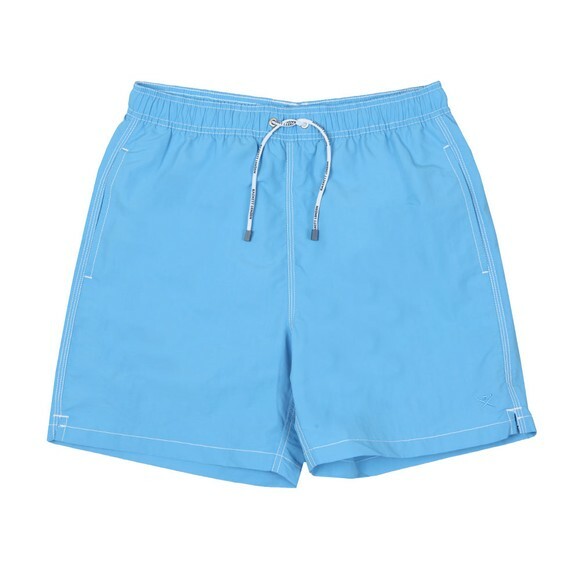 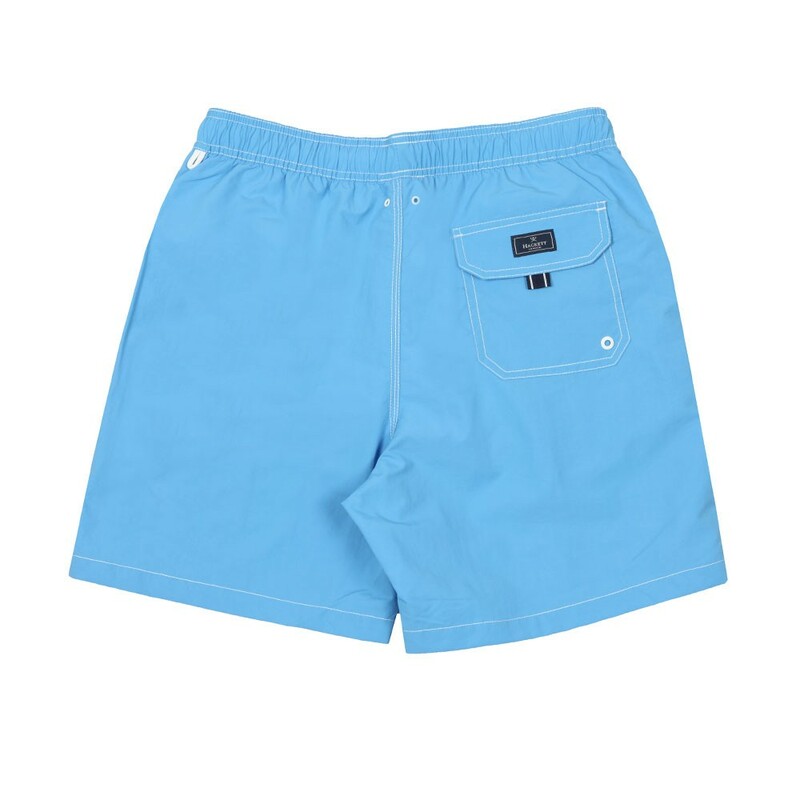 Hackett Solid Valley Swim Short, In Aqua. 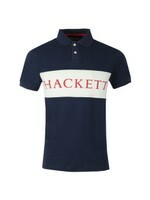 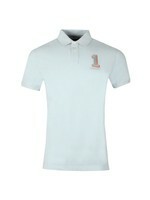 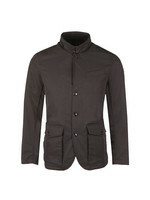 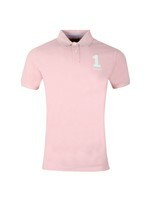 A simple sim short from Hackett with contrast stitching and a mesh lining. 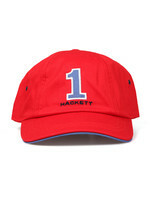 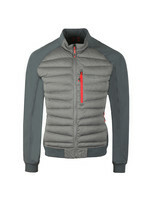 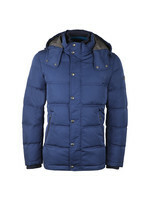 Given three pockets and a Hackett branded badge to the rear.